Fostering appreciation of the written word, supporting and educating its creators. 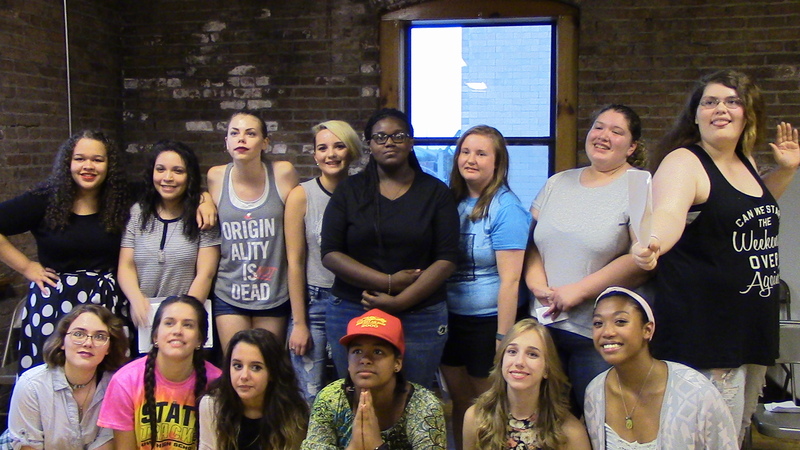 You can support the Young Emerging Writers Summer Internship Program by becoming a YEW/The Atlas Sponsor. You can use the PDF form linked below to send in a sponsorship contribution to MWC, or use the PayPal button below to make a donation online today. All donations over $10 will receive a complimentary copy of the most recent issue of The Atlas. Thanks for supporting YEW! 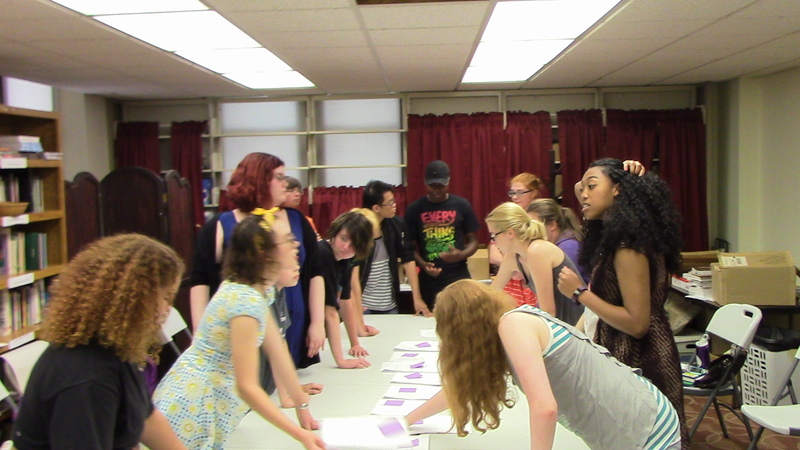 For young people in the Quad Cities who are passionate about writing, the MWC offers the Young Emerging Writers (YEW) Summer Internship Program. This selective seven-week program will be held Mondays, Tuesdays and Wednesdays from June 3rd through July 17th, 2019. Students who work on the school newspaper, school literary magazine or yearbook, or who just love writing and/or page layout and graphic design, are ideal candidates for YEW. The ultimate goal of the program is development of intern writing abilities and the production and distribution of a literary journal representing the best work of the participants. 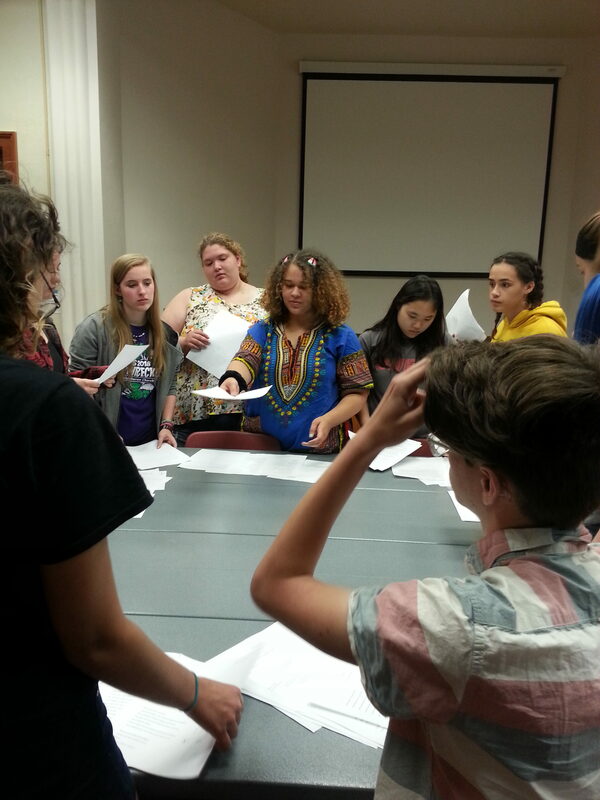 Young Emerging Writer internships feature intensive seminars in poetry, narrative prose (fiction & nonfiction) and collaborative writing among other kinds of creative writing in a professional learning atmosphere. Interns will learn about magazine design and layout as well as gain editorial and copy-editing experience. 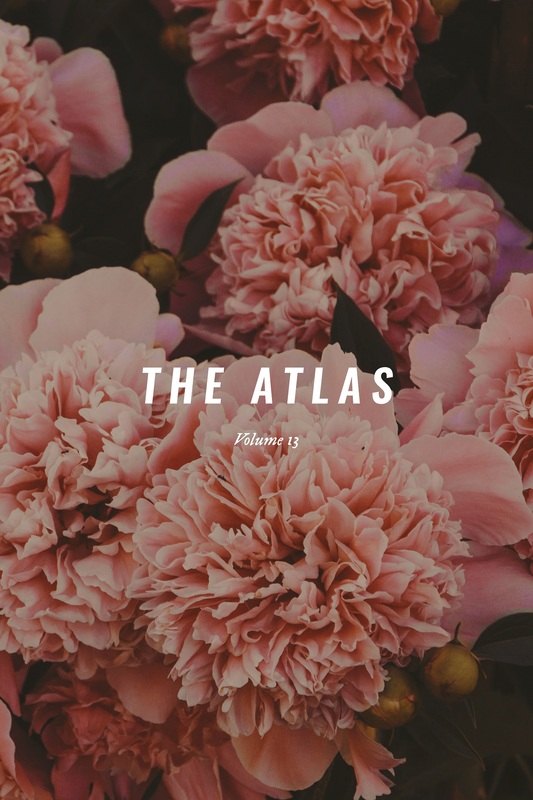 The program culminates with the production of The Atlas, a high-quality literary journal featuring the best work produced by the interns over the course of the program. The journal will be released at The Atlas Launch Party, an open house where interns read from their selected works and the journal is made available to the public. The 2019 Launch Party will take place Wednesday, August 14th at a location TBA, free an open to the public. 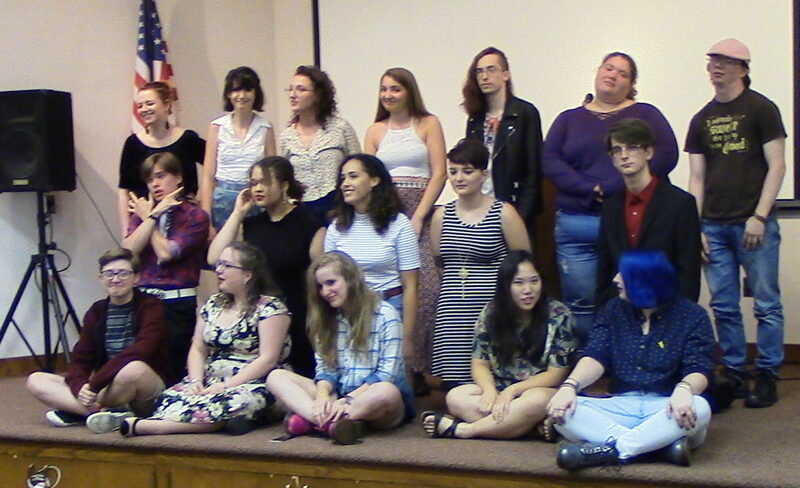 There will also be a free public reading featuring YEW interns and other young writers from around the Quad Cities on Thursday, July 18th (location TBA), which will be free and open to the public. Twelve to fifteen interns will be selected for the program on the basis of their application forms, writing or design samples, and interviews. The writing and editing of stories, essays, poems, and/or plays at home is required, as is reading and responding to work by other interns. Each intern will also receive a small stipend, a free full-conference registration the David R. Collins Writers’ Conference, a one-year membership to the Midwest Writing Center, and three copies of The Atlas. Funding and material support for the 2018 Young Emerging Writers Summer Internship Program and The Atlas generously provided by: the Hubbell-Waterman Foundation; Quad City Arts Dollars, provided by the Illinois Arts Council Agency, Hubbell-Waterman Foundation, and John Deere; the Community Foundation of the Great River Bend Core Mission Grant; the Melvin McKay Charitable Trust; the Doris and Victor Day Foundation; the Rausch Family Foundation I; the CD Wiman Memorial Trust; Total Printing Systems; and the Illinois Arts Council Agency through federal funds provided by the National Endowment for the Arts. Start or renew your membership today! Thursday: 11 a.m. to 6 p.m.
Friday: 12 p.m. to 5 p.m.